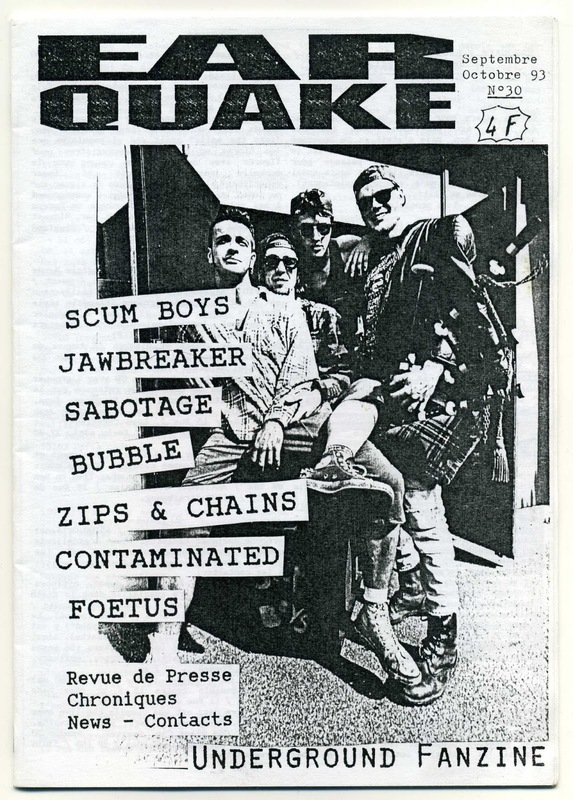 Nice fanzine covering the underground world of the early 90s. In this issue ScumBoys,jawbreaker,Sabotage,Bubble,Zips and Chain sine,Contaminated Pords label,tons of reviews of cassettees and zines vinyls. Very informative and a great tool to reaserch the underground scene of the 90s.It has a good and clean graphix layout.